Its that time again! 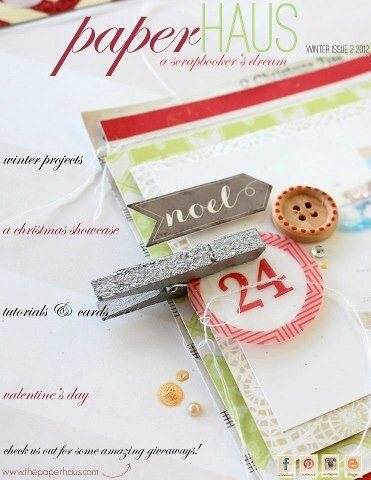 PaperHaus Magazine has just released their Winter Issue and it is loaded! Lots of amazing projects for your viewing pleasure, and its free! Download your copy here! 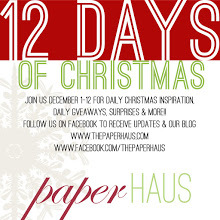 The PaperHaus Design Team is also hosting a blog hop and there will be giveaways for the 12 days of Christmas! You should go check them out!